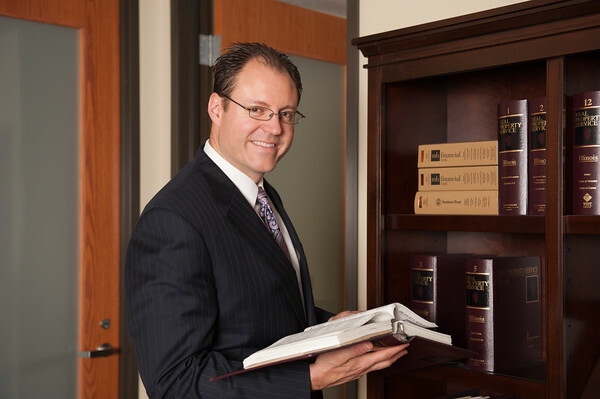 Mr. Appel has practiced law at some of Chicago’s top law firms, including Katten Muchin Rosenman, and has successfully assisted small to middle-market corporations and individual clients in resolving all types of commercial and intellectual property disputes. He also serves as general counsel and assists the boards of directors of many of his client’s companies, and also serves as an elected trustee in Northfield Township. In addition, he assists clients in residential and small commercial real estate transactions throughout the Chicagoland area and recently served as Vice President and General Counsel to a local title company. Mr. Appel has successfully assisted small to middle-market corporations and individual clients in resolving all types of commercial and intellectual property disputes, including Internet law. In addition, he assists clients in residential and small commercial real estate transactions throughout the Chicagoland area and recently served as Vice President and General Counsel to a local title company. Mr. Appel has also devoted significant time to several Pro Bono litigation and counseling matters. In particular, he has assisted clients of the Center for Disability and Elder Law, where Mr. Appel served as a Public Interest Law Initiative (PILI) fellow. Mr. Appel is admitted to practice in Illinois, as well as the United States District Courts for the Northern and Central Districts of Illinois and the Eastern District of Wisconsin. Mr. Appel earned his law degree from DePaul University College of Law with honors and was inducted into the Order of the Coif, a distinguished legal society reserved for the top law school graduates across the country. Founded The Law Offices of Brendan R Appel, P.C.